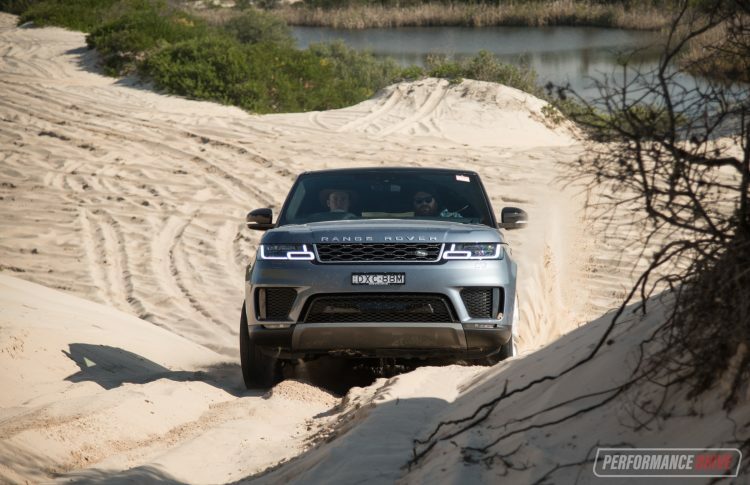 So, you’re thinking about buying a Range Rover Sport? Fair enough. It’s an excellent choice. But there are so many different variants to choose from, it’s difficult to know which one to go for. Prices for the 2018 model have a far-stretching wingspan, starting from $95,100 for the base SD4 S and reaching as wide as $238,200 for the top SVR. Here, we’re testing the TDV6 SE variant, which is the base six-cylinder version, priced from $105,400. 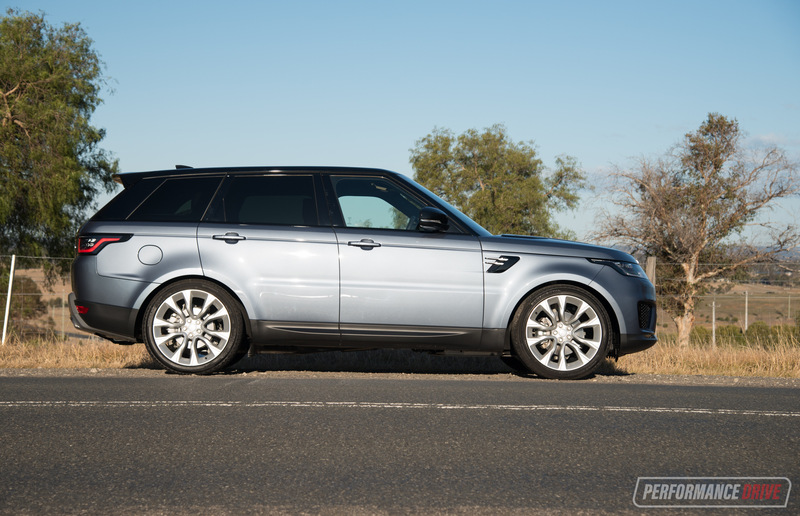 It produces a confident 190kW/600Nm, and offers a respectable official fuel economy average of 6.9L/100km. Going for the most affordable SD4 S gets you a 177kW/500Nm 2.0-litre twin-turbo four-cylinder diesel, but it’s priced pretty close to this V6. 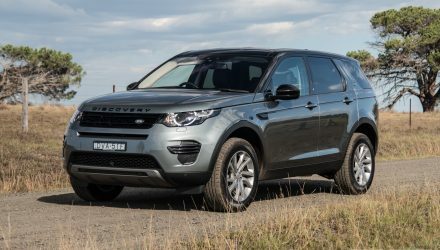 And considering the four-cylinder version offers only a factionally better fuel economy average of 6.5L/100km compared with this’s 6.9, the TDV6 seems to be the pick of the entry level bunch. Before we draw any conclusions just yet though, there’s also the Si4 2.0L turbo-petrol four-cylinder to consider which is priced closely, from $100,400. 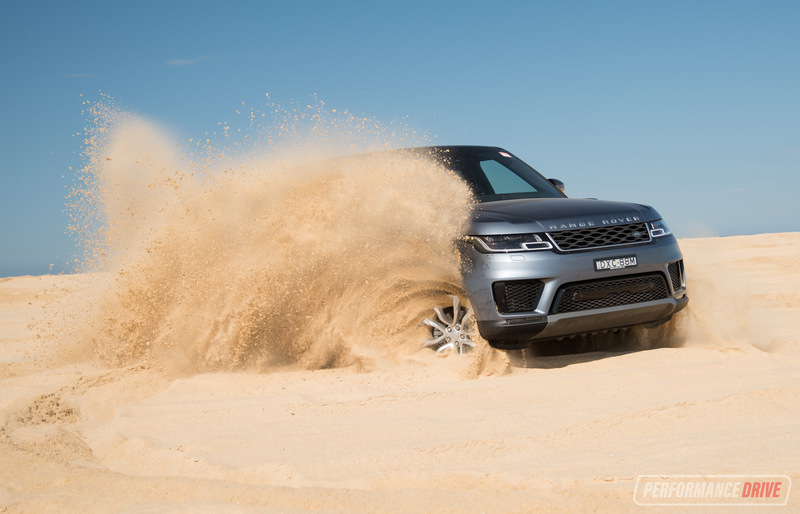 It produces 221kW/400Nm, and offers an average consumption of 9.4L/100km. This is more than enough power, and it could be the perfect option for those living in the city; rarely hitting the open highway where diesels work best. Needless to say, if you want variety, you’ve come to the right place. Let’s take a closer look at this TDV6 SE to see what it’s all about, and try to discover if it is the ideal all-rounder among the regular Range Rover Sport models. Range Rover has really moved the bar in terms of in-car luxury and design with this latest model. 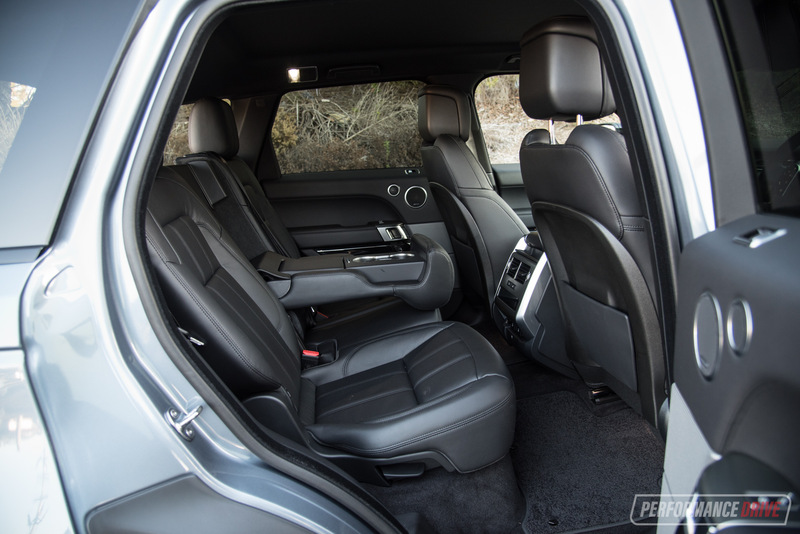 You can happily, and comfortably, sit in here and just enjoy the space and relaxation without even driving. There’s a quintessential British quality to the way the main furniture and the fixtures and fittings come together. In fact, we’d have to say this is the most pleasing interior presentation in this segment. 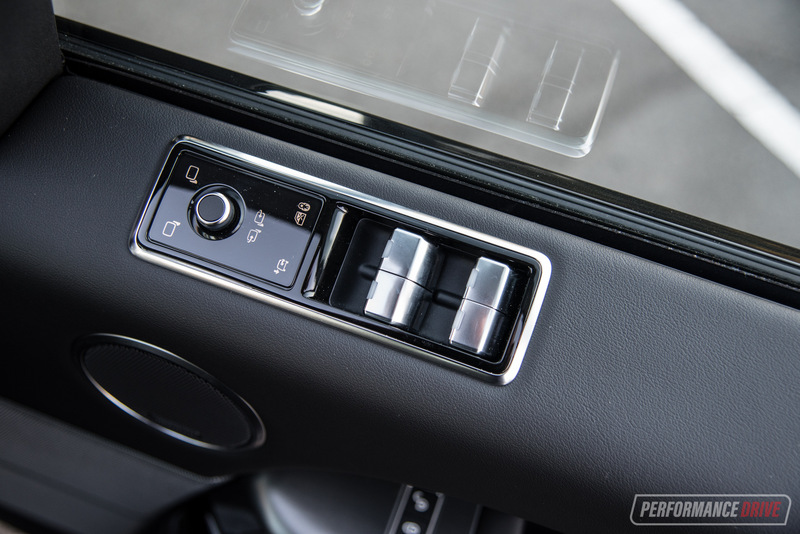 The attention to detail is outstanding, with high-quality switchgear and an authentic character from every element. Newly introduced is a pair of digital touch-screens that cascade down the main dash fascia. 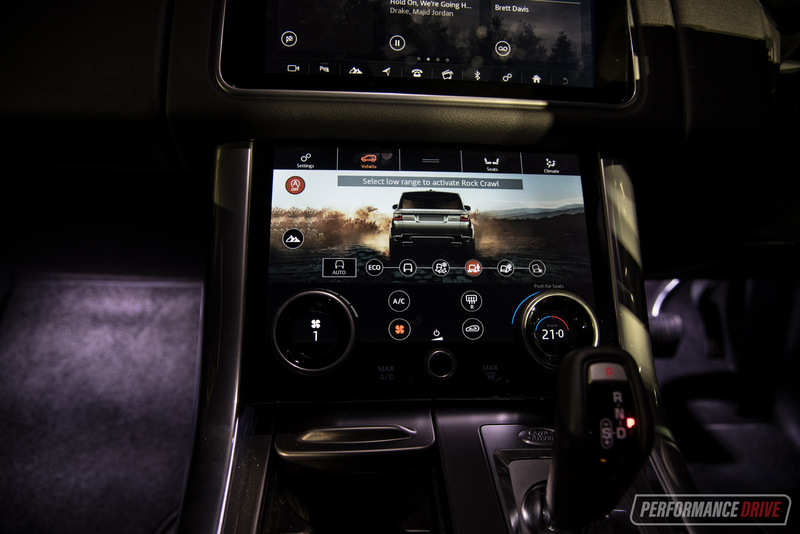 This arrangement was first introduced with the Velar. 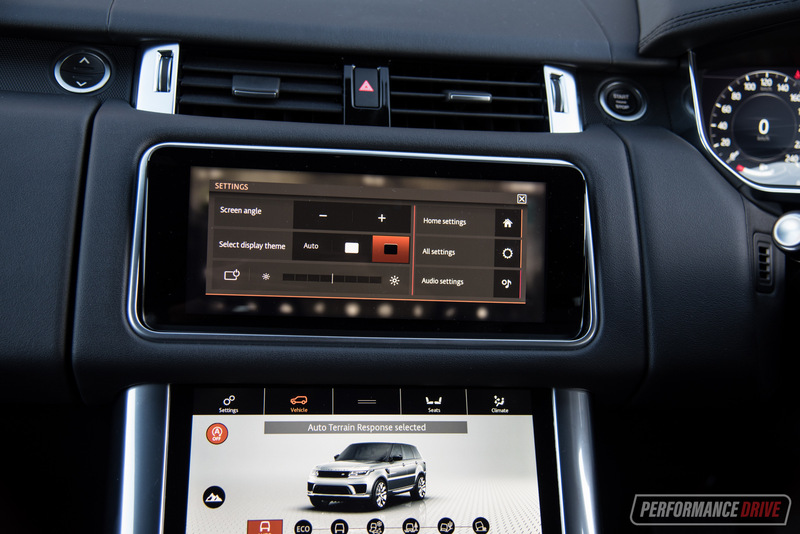 The top one can be electronically adjusted for angle, and it incorporates Land Rover’s latest Touch Pro Duo media interface with slide and pinch functionality. 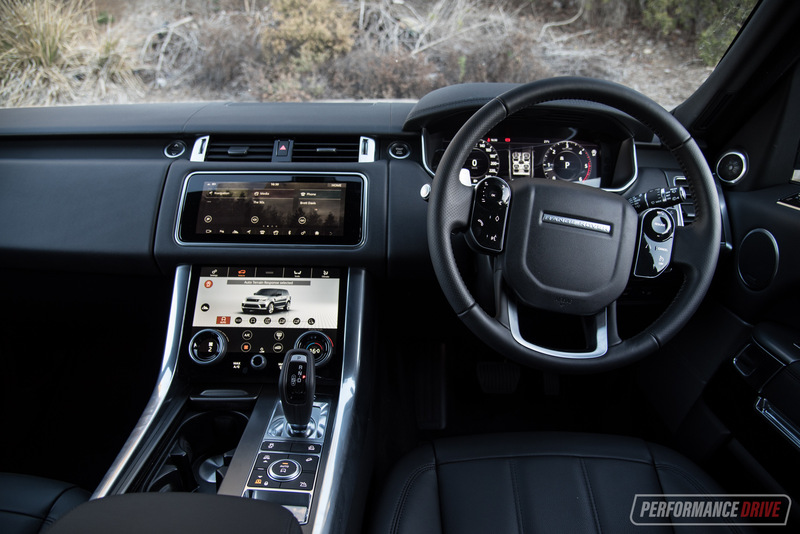 It also comes standard with InControl apps, which are essentially the in-built applications that you can play around with, including sat-nav and media, and terrain info and cameras and so on. Down below that you have a masterpiece of a digital screen. 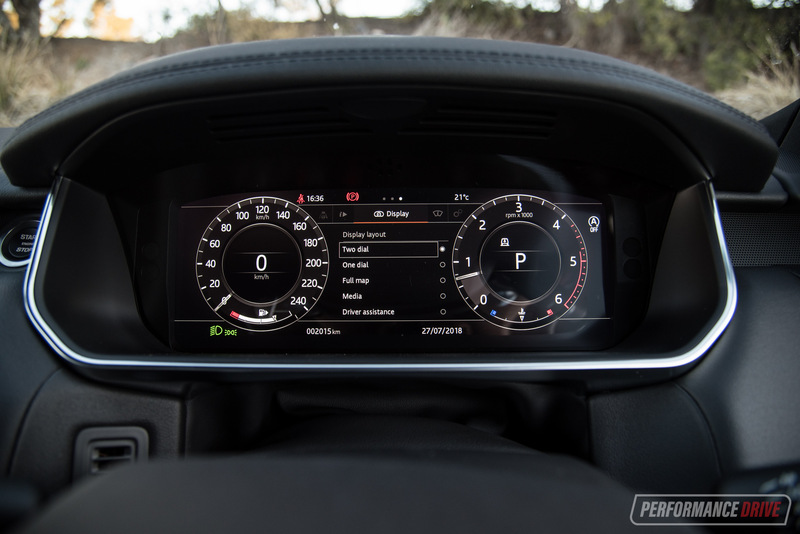 It’s unlike many digital screens that are popping up in vehicles these days, that are haphazardly stuck onto the dash without any real thought gone into the way they mesh with the dash design (we’re looking at you, Mercedes-Benz). 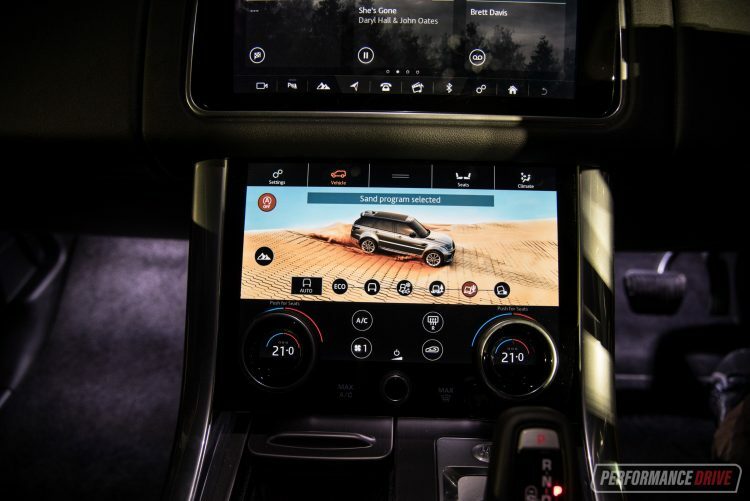 No, Range Rover has more craftily embedded the screen into the chunk of the centre console, and beautifully fit see-through twist knobs over the top. These little see-through bits change around, depending on what menu you’re in. 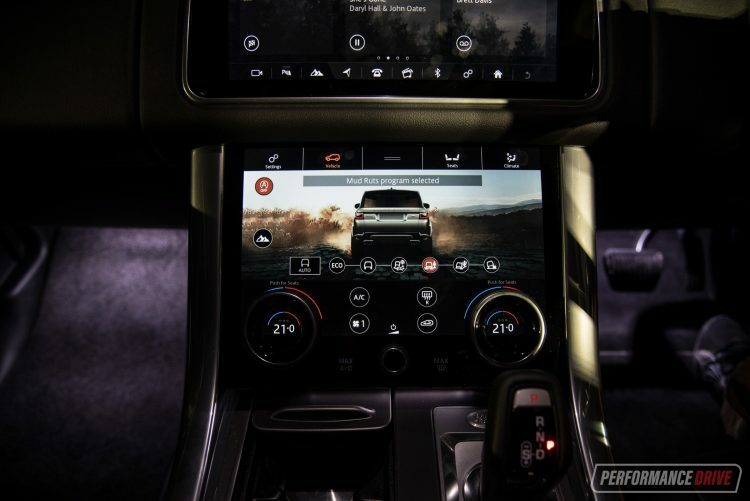 At this point we should probably mention this lower screen mainly controls the climate and driving modes. 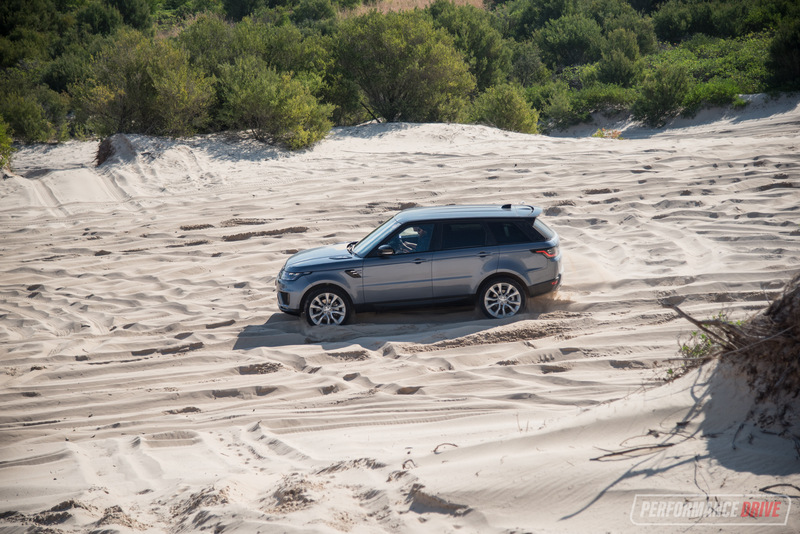 For the latter you have the Terrain Response package, with mud ruts, sand, rock crawling, and auto and eco settings to choose from. 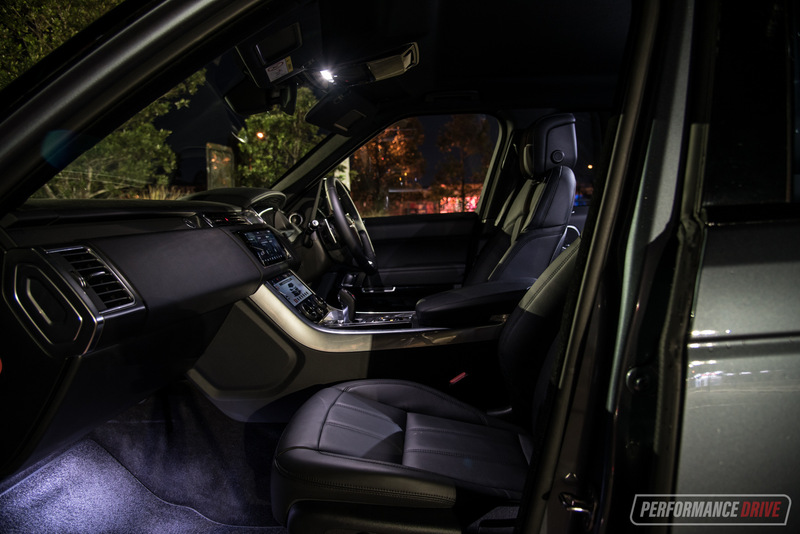 At night time this interior is especially exquisite. It all lights up with mood tones and little LEDs in the perfect places to spotlight the highlights. It’s hard to explain, but this is a really lovely vehicle to drive at night. It makes you feel good, and cosy, and rich, and sophisticated. All at once. 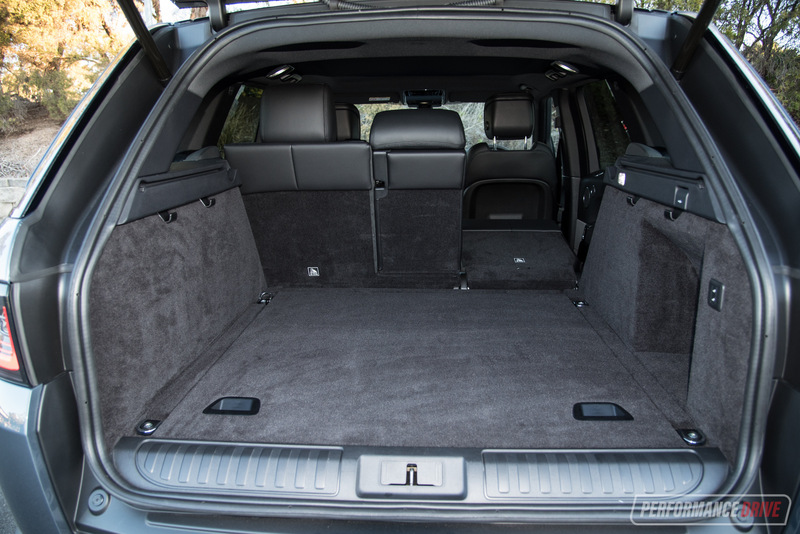 Cabin space is expansive without being bare and overly open. 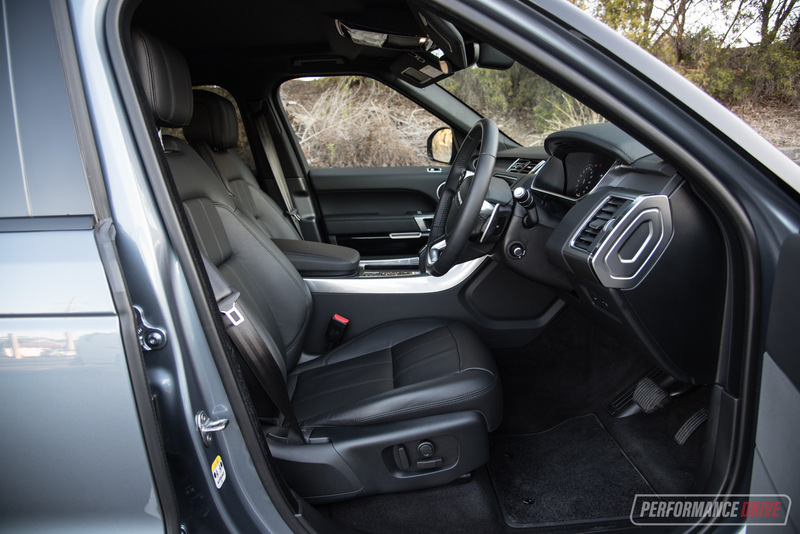 You won’t be wanting for any more headroom or legroom in the front or back; make no mistake, this is a large SUV, and thanks to Range Rover’s traditional boxy frame, most of the pillars and glasshouse area are unobtrusive. 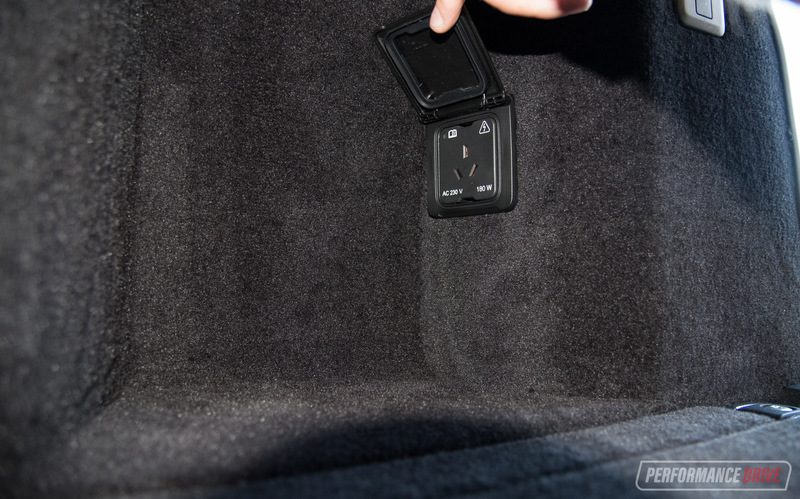 This means the blind-spot areas aren’t that hazardous, and the main beams and intrusive bits stay out of your way. Even the door openings are wide and free, resulting in a dignified entry and egress. Out on the road the drive character of the Sport is as majestic as it looks. You feel confident and empowered, and the 3.0-litre diesel does a great job at substantiating this. 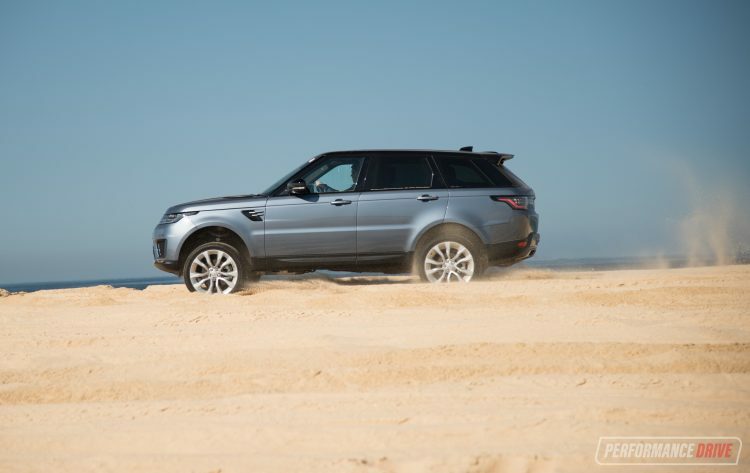 If you’re after an SUV because you want that commanding high-up view, the Range Rover Sport is also perfect for this. 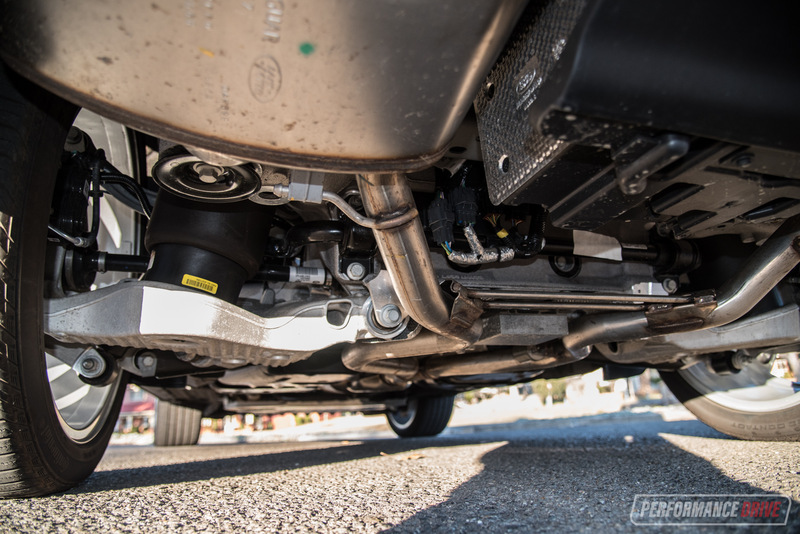 Just because the TDV6 is the base V6, it doesn’t mean it’s gutless. 190kW of power is very respectable, even for a vehicle of this size and weight (2134kg). 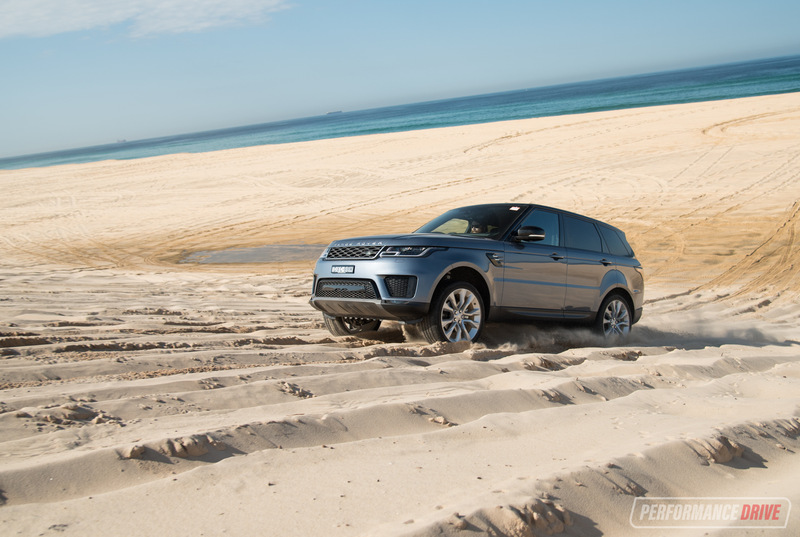 However, it’s the 600Nm of torque that matters most, especially with a diesel. 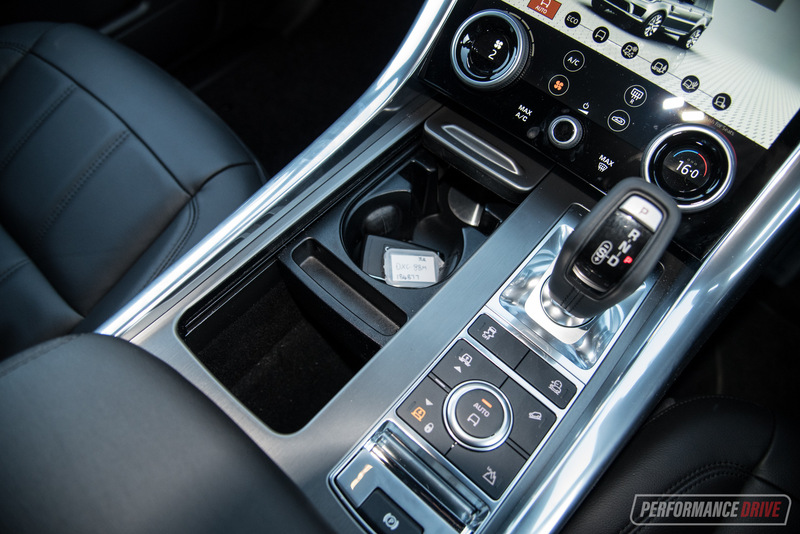 As you may know, power is the direct result of torque multiplied by revs. And as usual with diesels, there’s isn’t much revving capacity, so you need to rely on the torque. All of that 600Nm is available from just 1750rpm and remains until 2250rpm. Around town it feels a lot more powerful than it is. You get immediate surge off the line and excellent dart-ability through traffic. 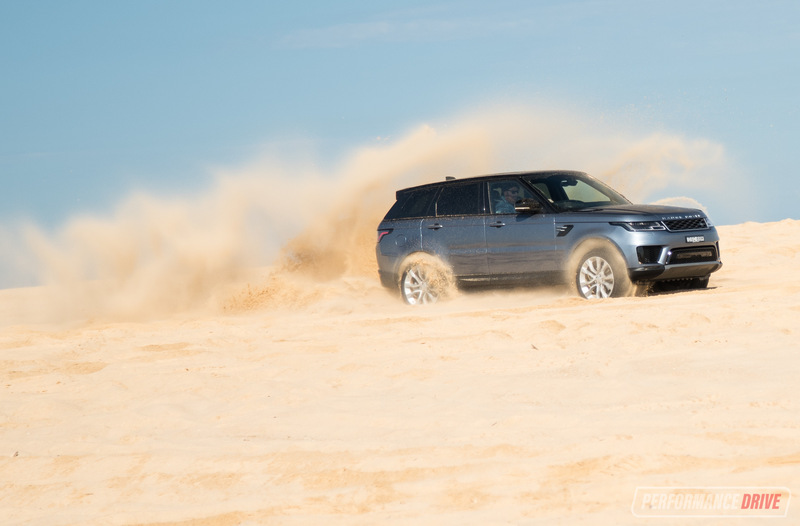 With eight speeds on board, overtaking performance is similarly responsive. In one of the top gears you can use that low-end pull to get an instant shift in speed. 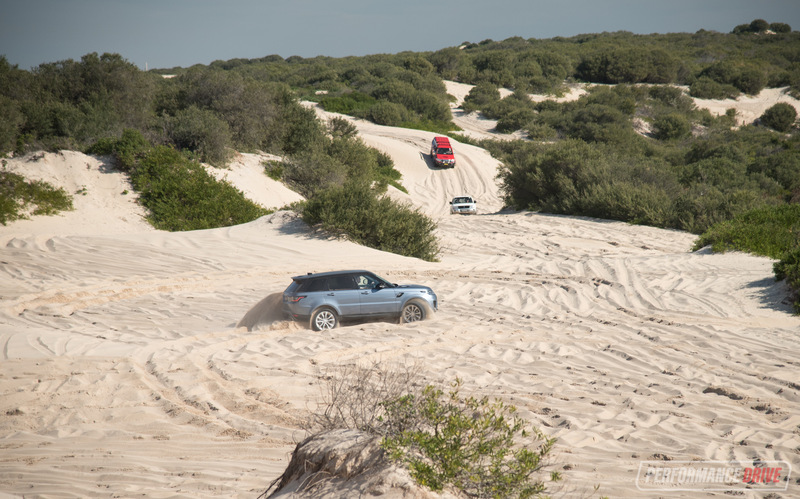 Flat out from a standstill, we clocked a best 0-100km/h time of 7.95 seconds using our Vbox. This is plenty fast enough for a vehicle like this. It is a very smooth and surprisingly quiet engine, too. You hardly notice it’s a diesel at all. It just sort of hums along, with a deep but distant growl. And as a genuine bonus, it is fuel efficient. 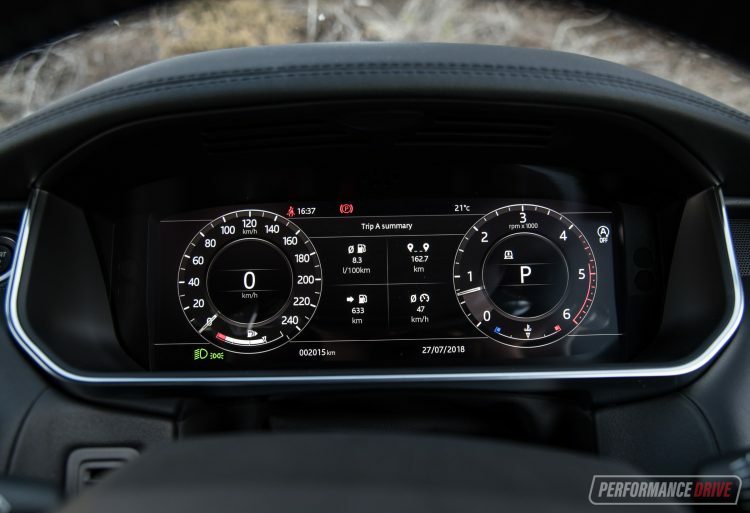 Although you probably won’t get close to that official average of 6.9L/100km in the city, we think a real-world figure of around 8.0L/100km isn’t out of the question. 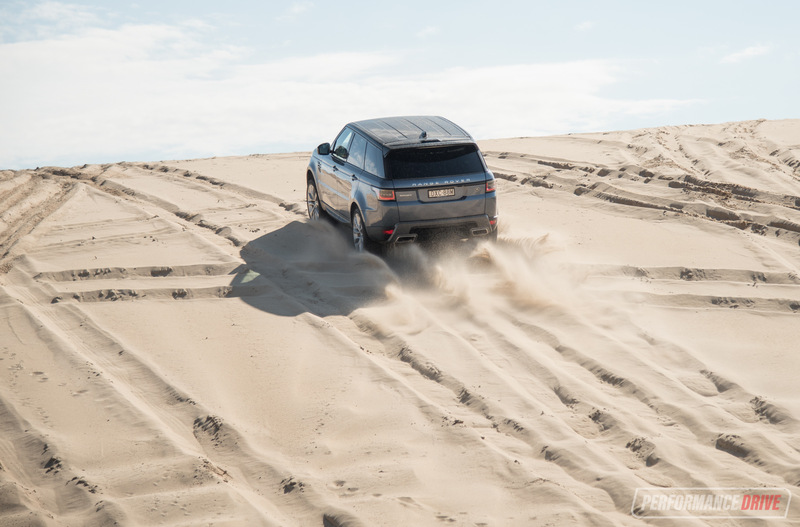 During our week-long test, the trip computer displayed 8.8L/100km, and that included off-road driving. 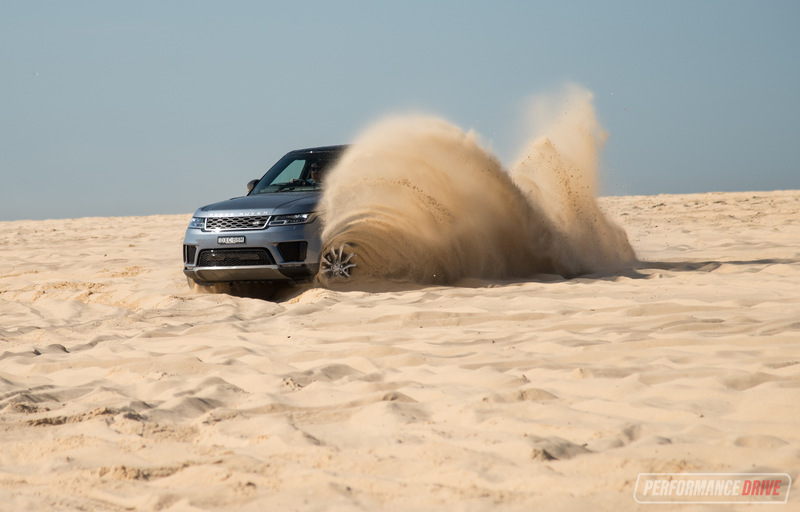 Handling is probably not that important to any modern premium SUV buyer. 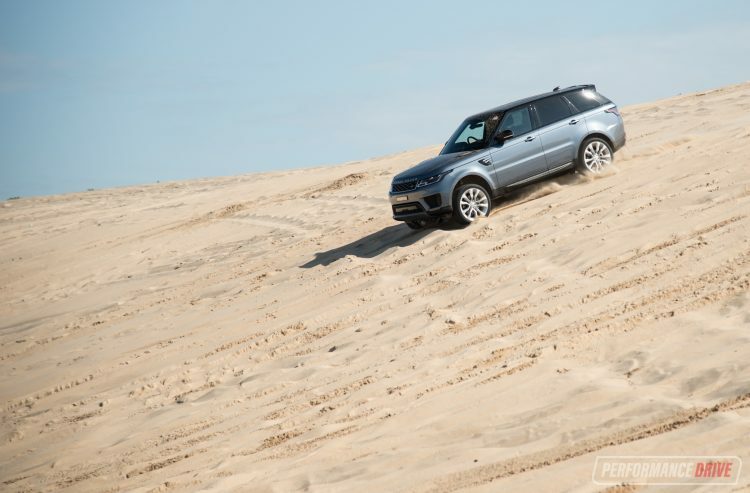 But steering the Sport TDV6 SE down a set of bends doesn’t turn your stomach like a cement-mixer. Body composure is actually very stable, with flat and neutral bracing around long sweeping bends. In tighter stuff, the steering feel doesn’t scream out ‘sports car, drive me harder’. But there’s a reassuring weight and the mechanical-feel action is not totally disconnected from the driver. In normal conditions it handles extremely well for a large SUV. 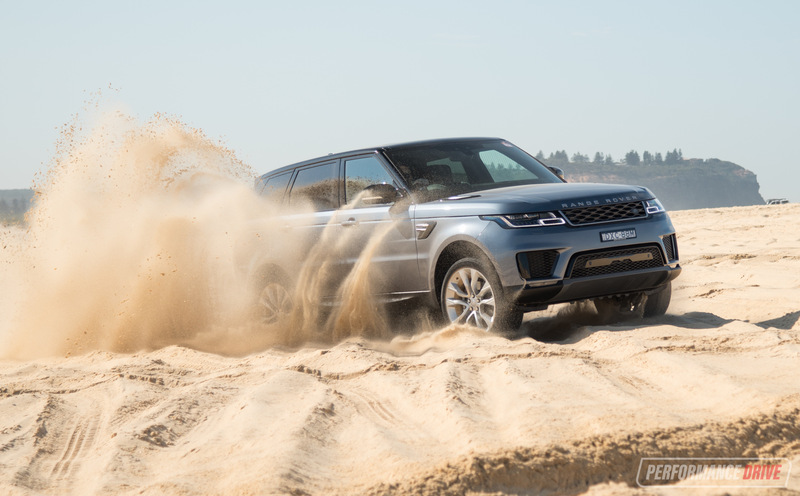 It feels more nimble than it looks, and it is relatively easy to place on the road compared with some of its competitors. If you want outright twisty-road entertainment though it is probably best if you check out some of the German rivals. In saying that, if this is something high on your priorities you’d be best stepping away from the SUV game altogether. Now, when it comes to off-roading, there’s an obvious question that immediately pops up: would an owner really venture off road and properly use all of those all-terrain driving modes, and potentially get that handsome exterior all mucky? Well, it’s our job to test it for you anyway; if it says it does it on the tin, we’re only too happy to try it out. 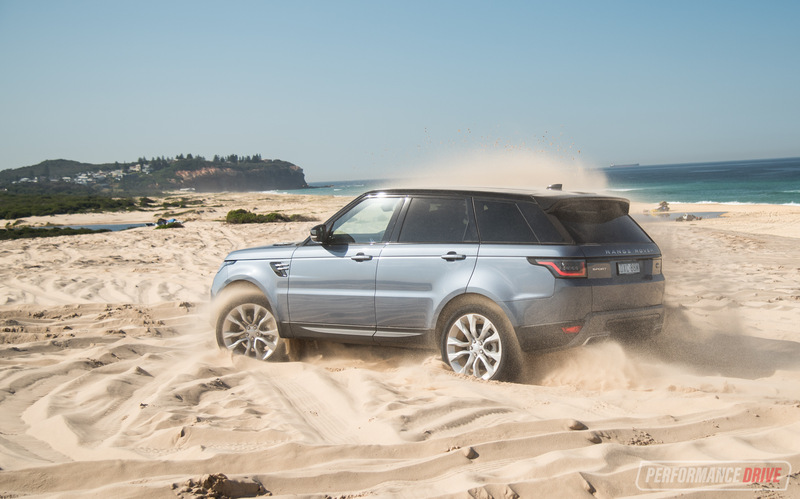 For our off-roading test we hit Redhead beach, just south of Newcastle, and used some of the surrounding tracks to trial the mud and ruts mode. 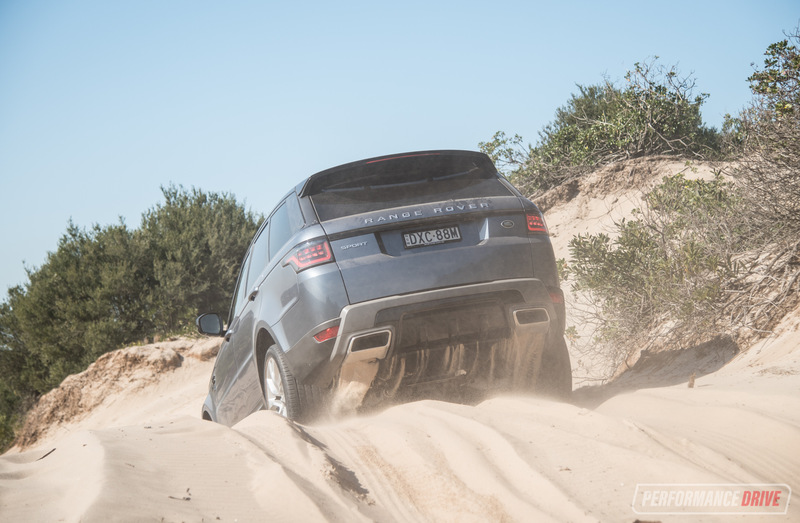 Fortunately, this test vehicle came with the $6020 off-road pack. 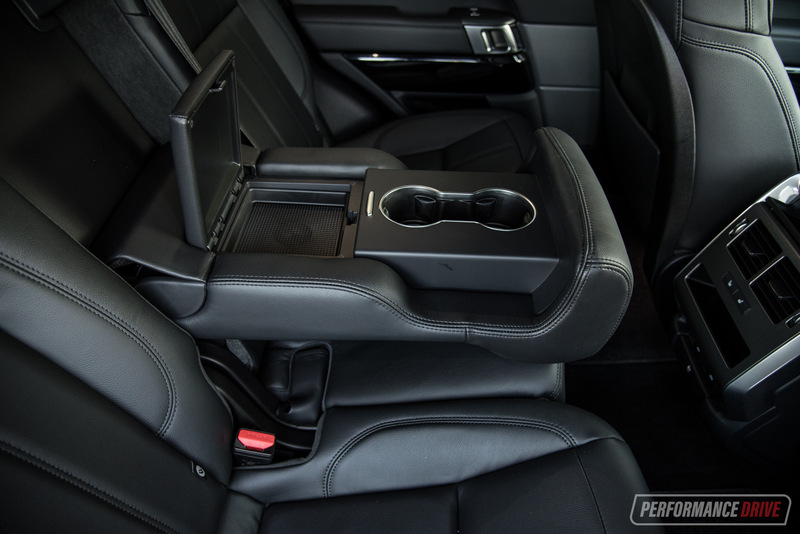 It includes a dual-speed transfer box with low range and height adjustable air suspension. 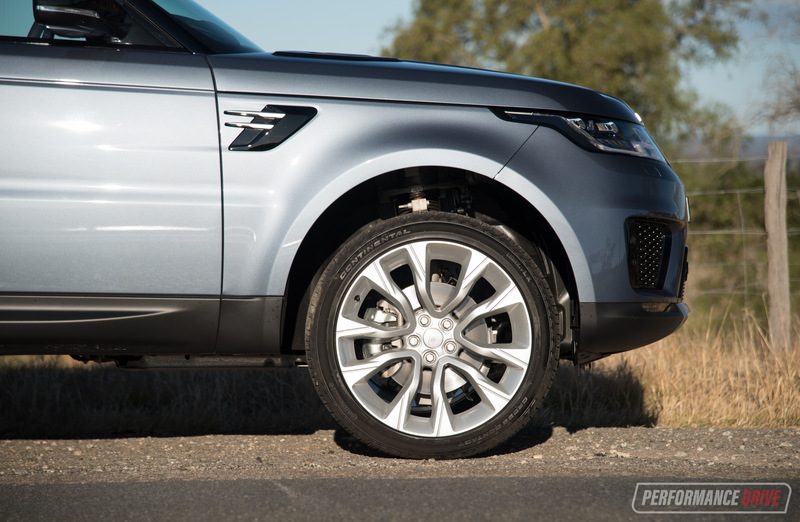 With the air suspension raised it takes the ground clearance to an impressive 278mm, with a water wading depth of 850mm. These figures are better than some heavy-duty 4×4 twin-cab diesel utes. 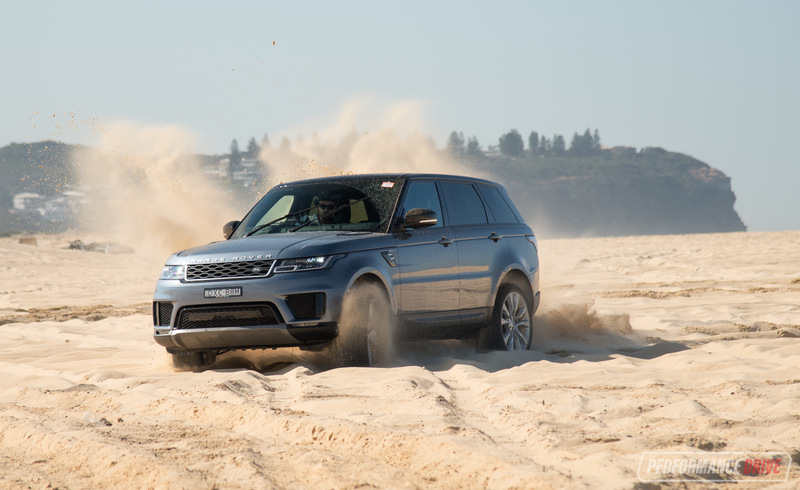 Using the sand mode with the tyres let down to 20psi, the Range Rover Sport is a pure genius. 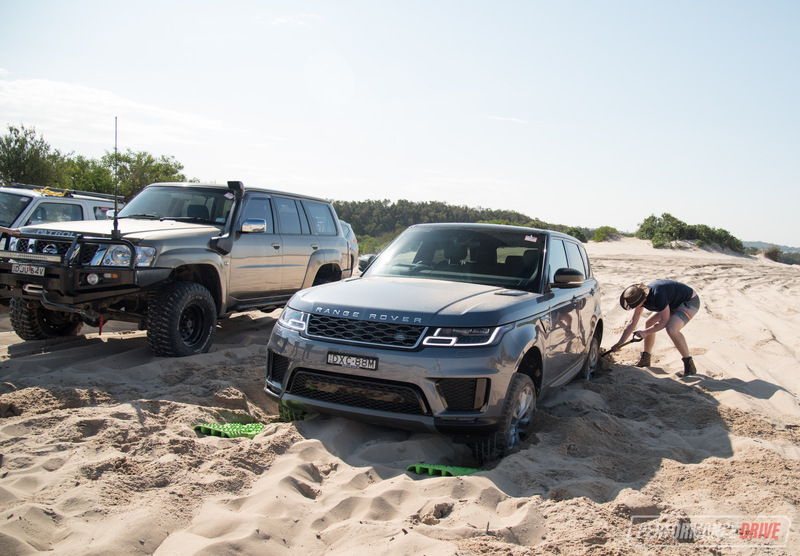 It’s very obvious Land Rover engineers have been tinkering with this sort driving for decades, as the Sport relentlessly progresses, further and deeper than you think. 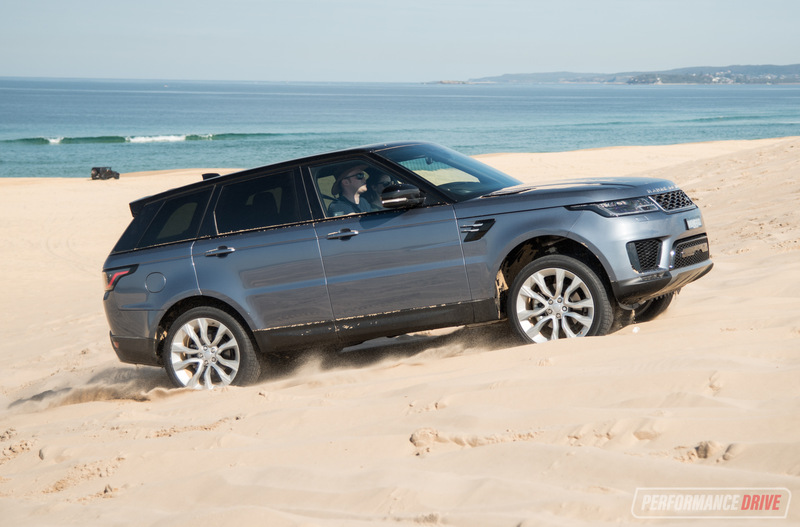 Even with this test vehicle optioned with 22-inch alloy wheels with low-profile tyres (hence why we only went down to 20psi), the sand driving ability is amazing. 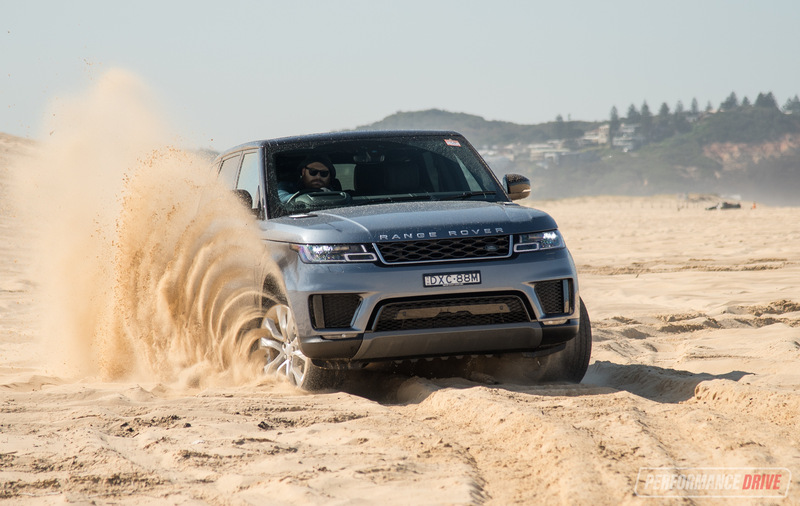 We’d say a lot of the off-road performance is thanks to the torque of the engine, but also thanks to the ability to raise the ride height which helps to stop the underbody from dragging in the sand. 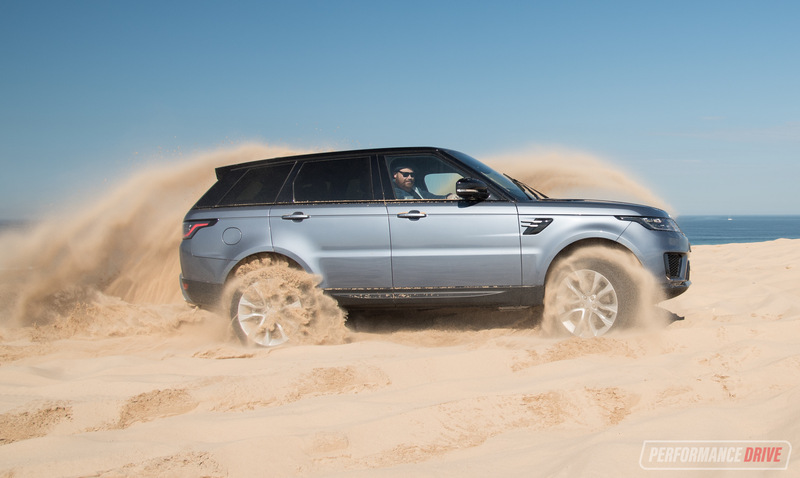 In the mud and dirt tracks, it is just as impressive. 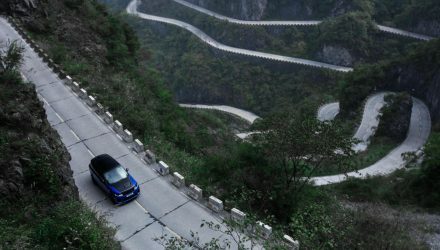 We’re not entirely convinced you need to play around with the driving modes, as the auto setting will do. But the low-range gearing definitely helps during very steep climbing/descending when you need slow crawling to get you through. 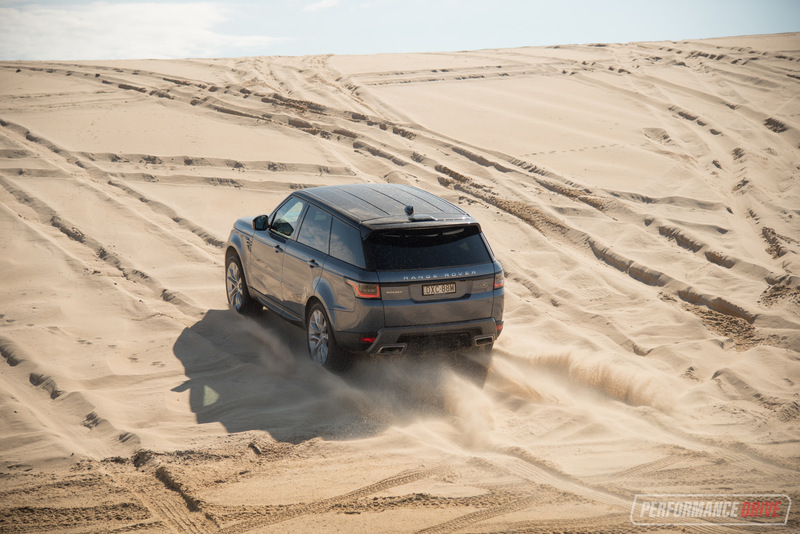 Speaking of the drive modes, we found switching the traction control off to be the best way to forge through thick sand. For us, leaving it on resulted in a bog. With it off would probably put less strain on the brakes and driveline too, otherwise the traction control works overtime. Overall, it is an amazing contrast. 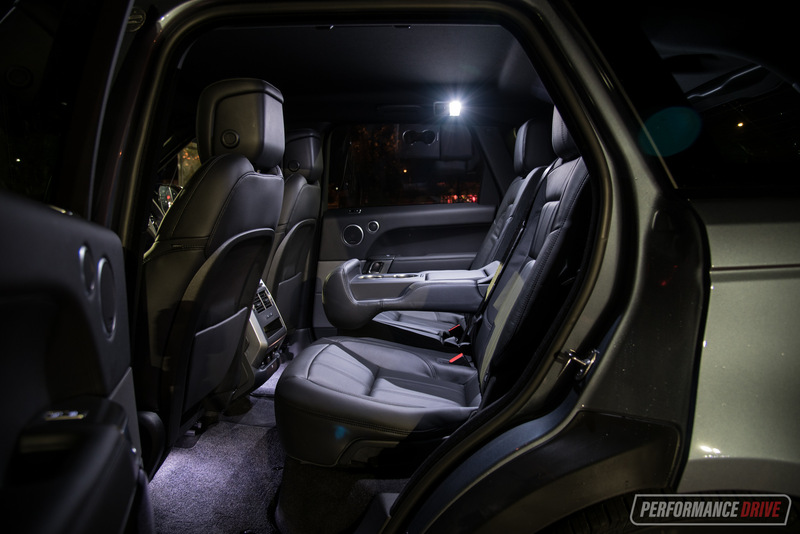 One minute you’re driving to a dinner of a evening in the city, pampered in luxury and comfort. 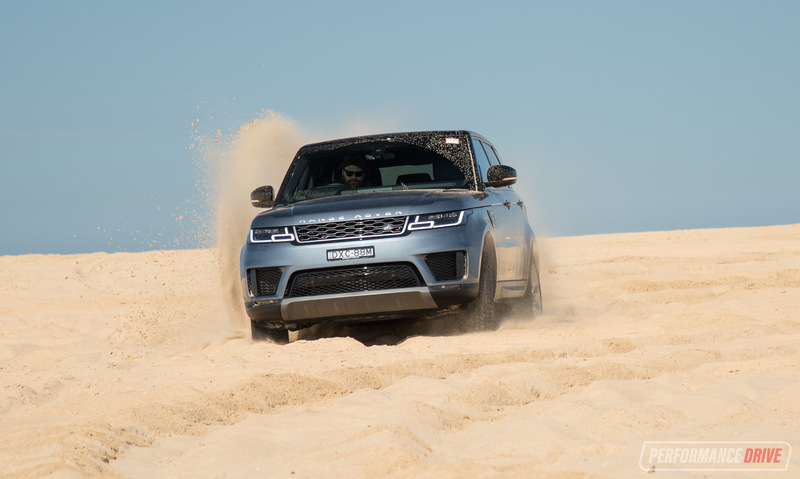 And the next day you could be conquering sand dunes and splashing through thick mud like an off-road master. In that sense it is a very versatile machine, and perhaps no wonder why they are so popular all around the world. 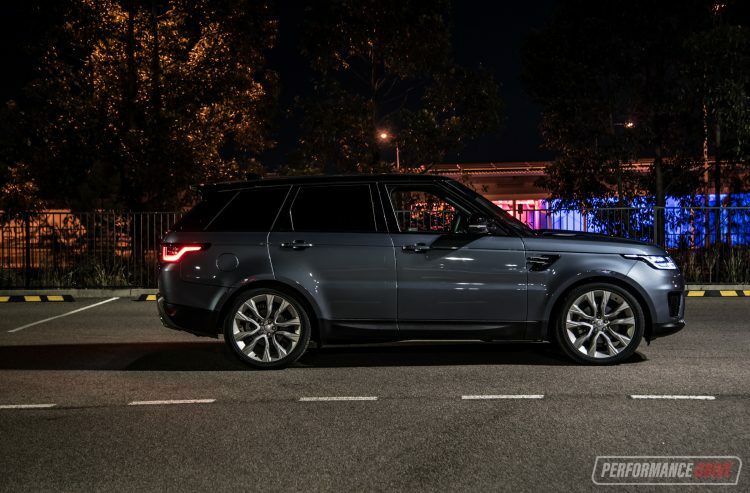 Whether you’re arriving at a restaurant of an evening, or cruising along the highway on your way to an important business meeting, or retrieving the kids from school, what we love most about the Range Rover Sport is the way it makes you feel. 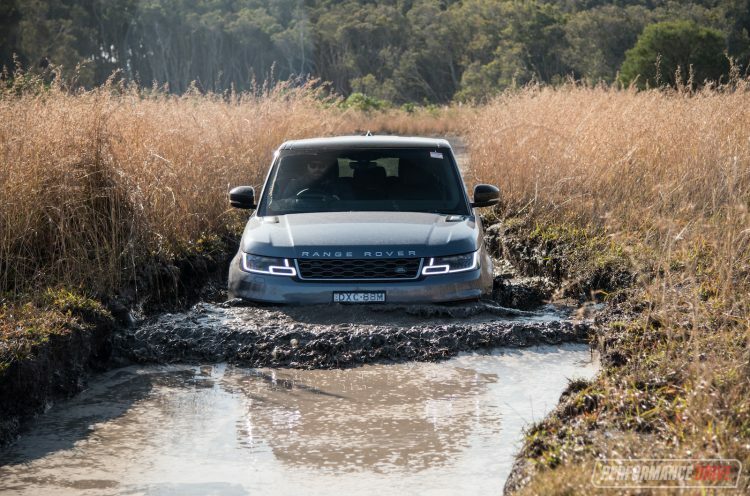 There aren’t many cars on the market at the moment that are capable of giving you such an uplifting feel-good kick quite like a new Range Rover. 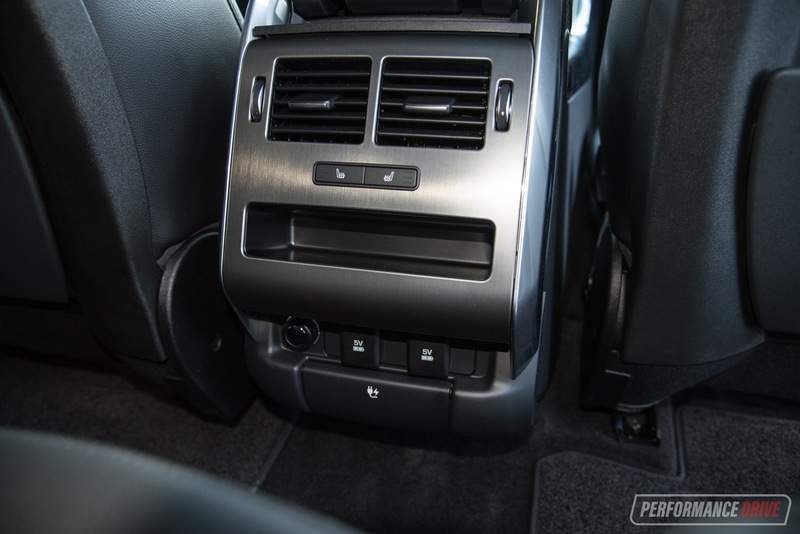 It’s a car that is undeniably attractive, inside and out, and it makes you feel very satisfied. To answer the original question, yes. 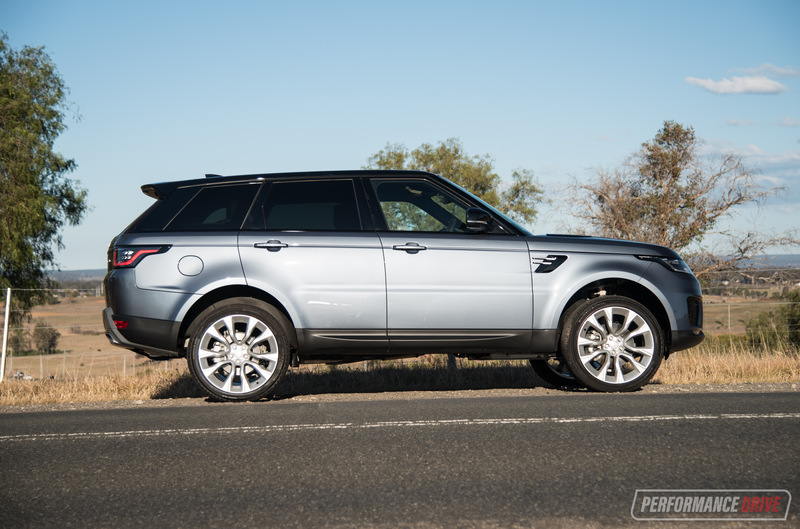 We think the TDV6 is the perfect all-rounder in the Range Rover Sport lineup. It offers just the right amount of power and torque, yet the fuel consumption won’t burn a hole in your pocket. It’s also priced reasonably. 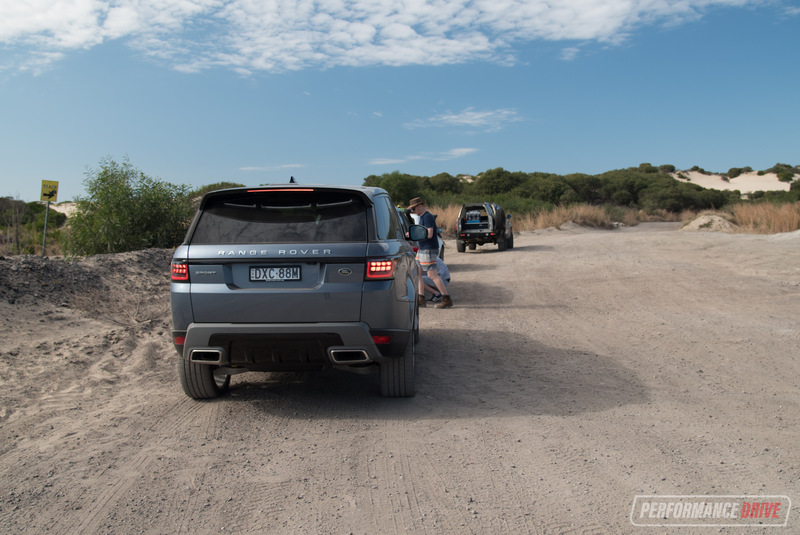 We don’t think the four-cylinder options would be as effortless both out on the open road and in the really boggy stuff. 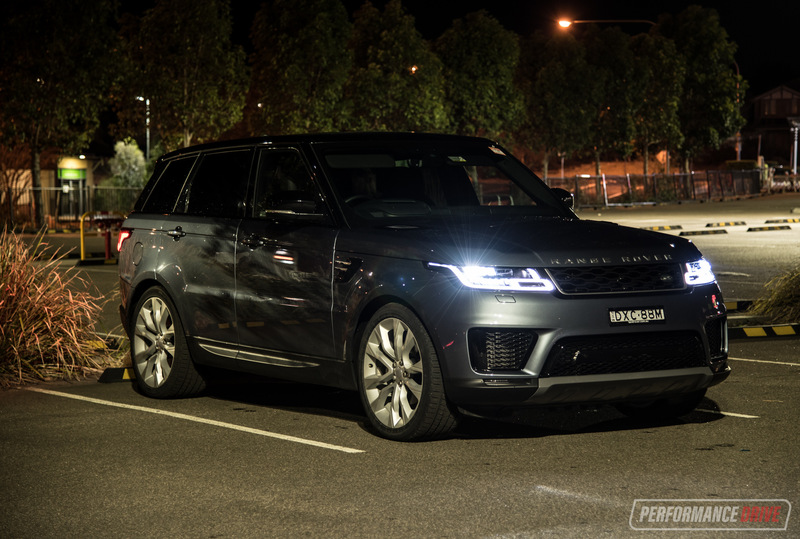 Having said that, the Si4 petrol might be the best option if you simply want to get into a Range Rover Sport for as little outlay as possible. 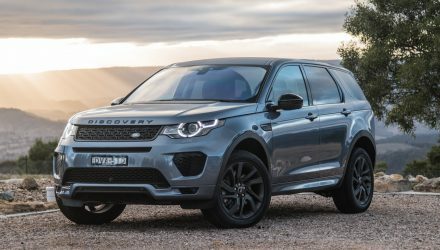 This might also be the best option for those not intending to do any extensive touring, and the petrol is likely to cope better in frequent stop-start conditions. Should you consider buying a Range Rover Sport to begin with? As we said at the start, it is an excellent choice. In fact, we can’t think of many areas that aren’t adorable. If you are planning to do some off-roading we wouldn’t recommend optioning the 22in wheels (as tested). 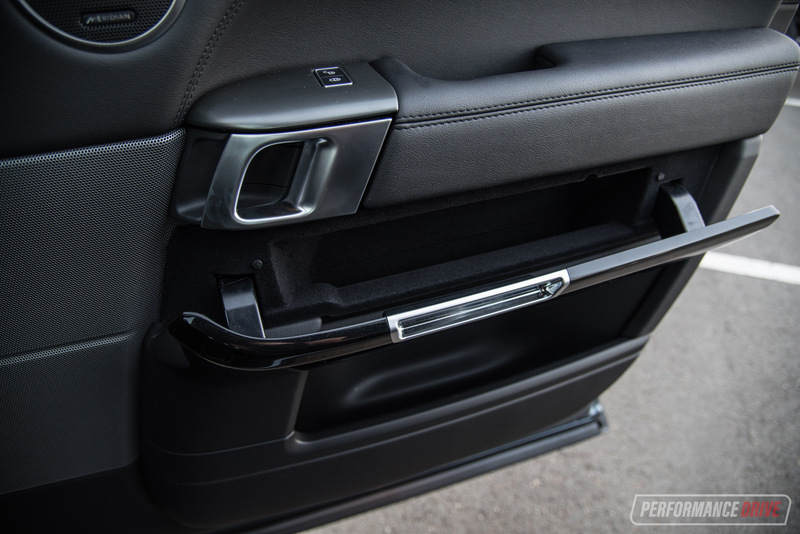 And as mentioned, there are a lot of options and trim levels to chose from, so our advice is just take your time deciding what you really need.